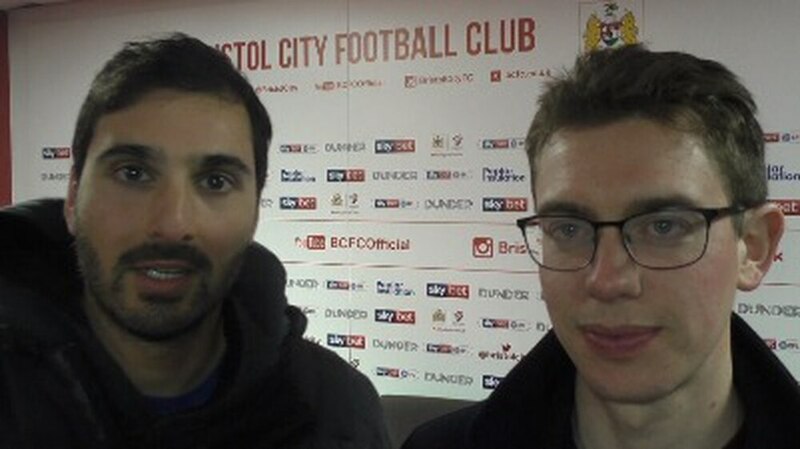 Matt Wilson spoke to Nathan Judah following the 3-2 defeat at Bristol City. The managerless Baggies conceded three poor goals early on to give themselves a mountain to climb. A dreadful first half prompted cries of 'sack the board' from an away end angry that Darren Moore is yet to be replaced a month after his dismissal. An improvement after half-time led to goals from Dwight Gayle straight after the break and Jay Rodriguez with 16 minutes to go that set up a nerve-jangling finish. But the Baggies were unable to complete their comeback, leaving them just five points clear of their opponents following back-to-back defeats in three days.